It's time to say goodbye to the bumbling Mr Bean. 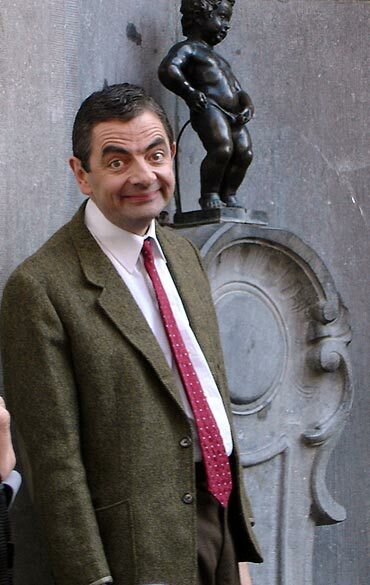 Or so believes Rowan Atkinson, who wrote and stars as Mr Bean in the television series and the movie franchises. The actor is believed to have said that at 56, he's too old to play the character. The popular TV show had first aired in the UK in 1989 and ran till 1995, enjoying huge popularity in not just UK but across the world. 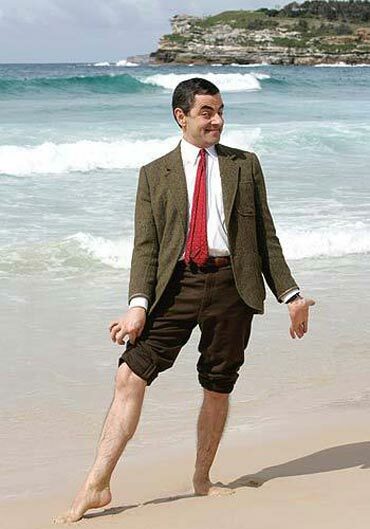 The show was such an unprecedented hit that it was later turned into films -- the first, Bean: The Ultimate Disaster Movie was released in 1997 and Mr Bean's Holiday in 2007. After its run from 1989 to 1995, Bean was revived in an animated cartoon series, again featuring little dialogue, with most being either little soundbites or mumbling. 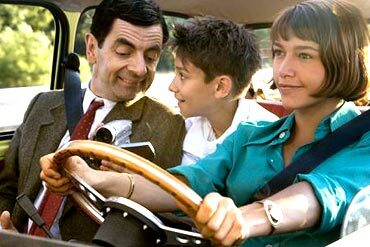 Apart from Mr Bean, his teddy and the trusty car have also gained recognition. 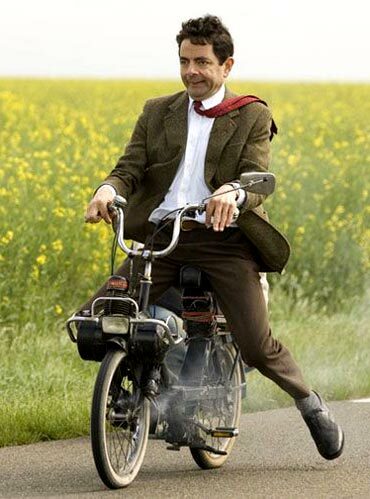 Send us your favourite Mr Bean moments, right here!